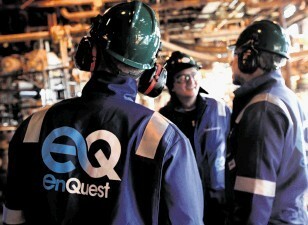 North Sea operator EnQuest has been hit with an improvement notice by the Health and Safety Executive (HSE) after a gas leak. The company was served an improvement following the incident in April this year on the Thistle platform which is 275 miles north east of Aberdeen. EnQuest was warned it “not taken appropriate measures” with a view to protecting workers on the installation from “fire and explosion”. In the notice, the HSE told the company it had failed to assess hazards as well as likelihood and consequences associated with applying multiple inhibits to “safety critical equipment” in one of its modules. The notice went on to claim the company had carried out “such inhibits over a period of at least two years” with workers not being given the appropriate instructions to carry out the operation including a contingency plan “in the event of a hydrocarbon release”. It was also claimed three days after the hydrocarbon release onboard that multiple inhibits were still applied “without appropriate assessment” of risk. A spokeswoman for EnQuest said the gas release had happened on its Thistle installation during routine operations. She said: “The platform’s safety systems were initiated; no-one was injured and no harm caused to the environment or property damaged. 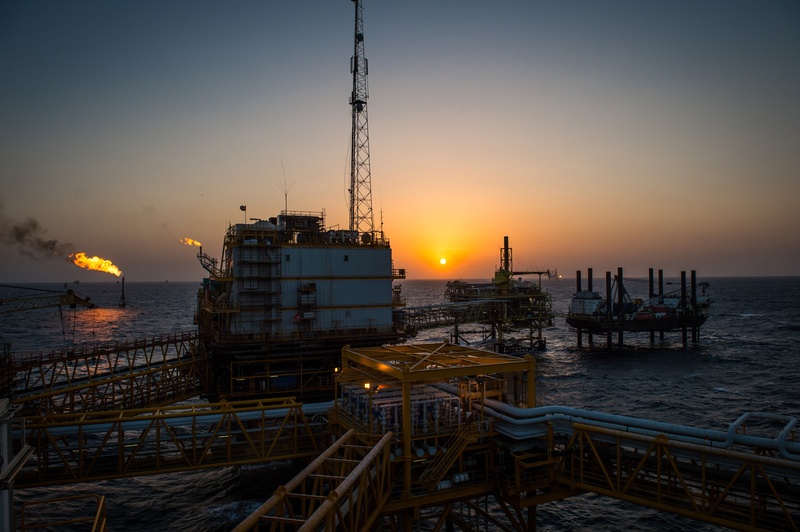 “We take the safety of our installations and the people on board very seriously and are working closely with the HSE to learn from the incident and to implement the changes required to prevent reoccurrence. EnQuest have been given until the end of September this year to comply with the improvement notice served to it. 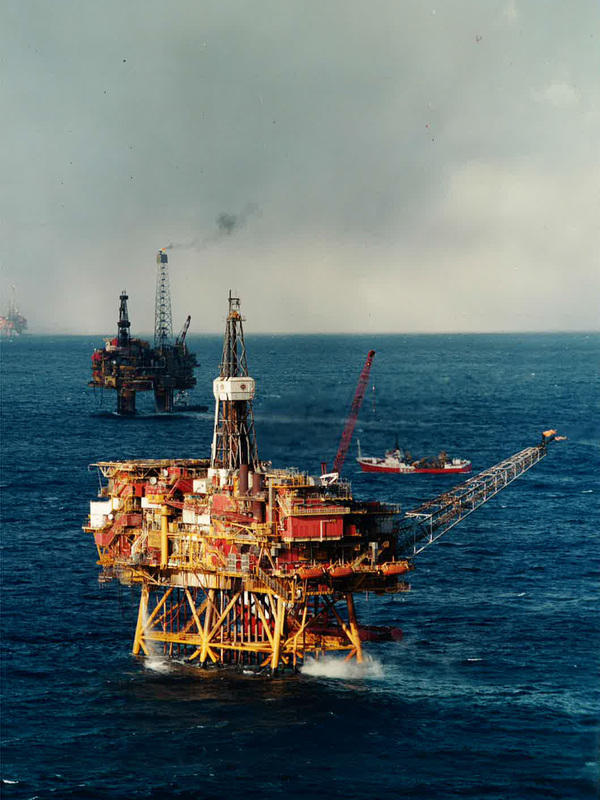 But RMT regional organiser Jake Molloy said the notice flagged up “all the concern” unions currently have with offshore safety amid the global decline in oil price. He said: “We’ve got a group of workers who clearly weren’t familiar with what was going on and in what to do in the event of any emergency. “That’s bordering on criminal, the inhibits, the safety critical systems are there to prevent the gas leak occurring in the first place. “It flags up all the concern we have got about the direction the industry is going in with safety critical maintenance.